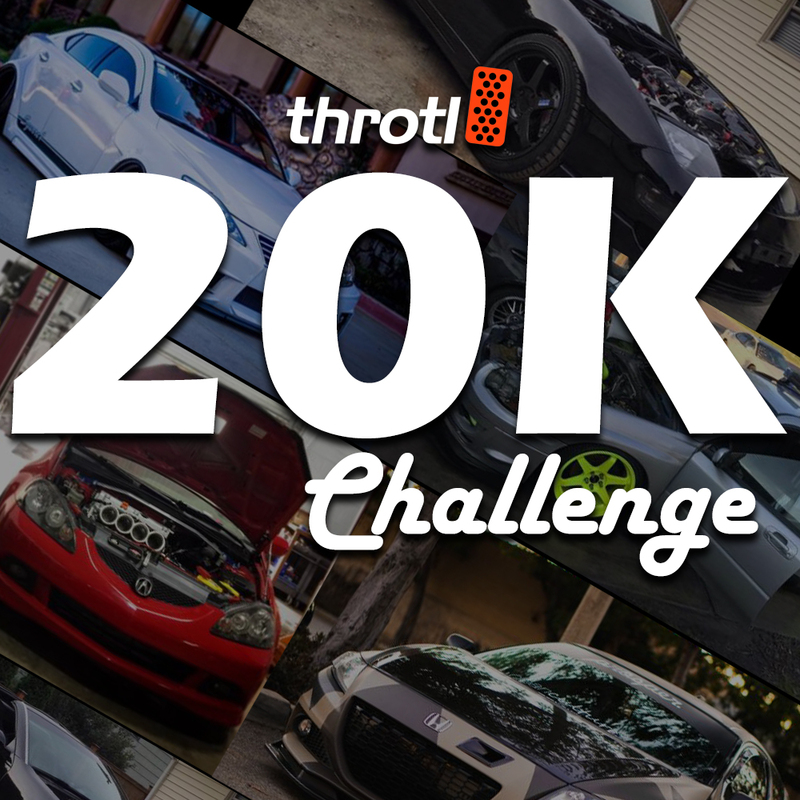 Pick A Car For $20k on throtl - Go Ahead! Here's a little game we like to play at throtl HQ and we figured we would extend it to our awesome throtl user base. You have $20k to spend on a used modified car and it has to be found on throtl.com. We narrowed down the choices to five fitting vehicles for this competition to make it simpler to track. *Click the hyperlink below each photo for the details on each car. 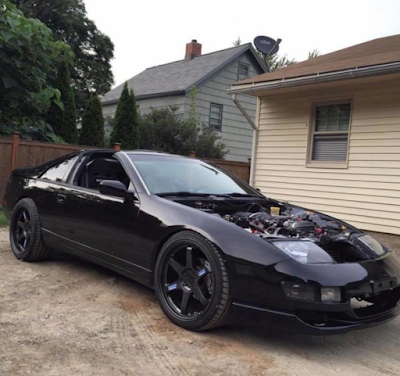 Evan: My pick is for the 300ZX with the LS swap. 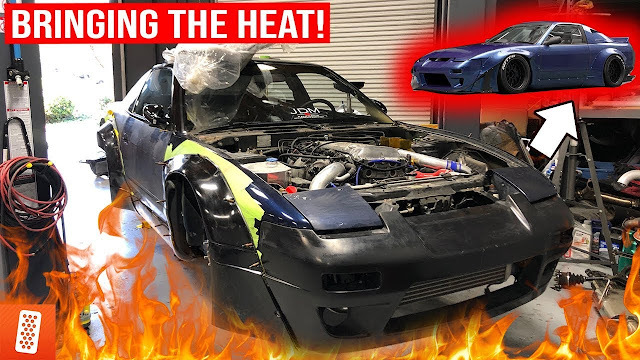 I've always loved the 300ZX styling, and with the authentic TE37's, upgraded suspension, and the american muscle powerplant, $17K seems like a solid deal. It's also pretty uncommon to see a 300zx in good condition these days, let alone the black on black combo. 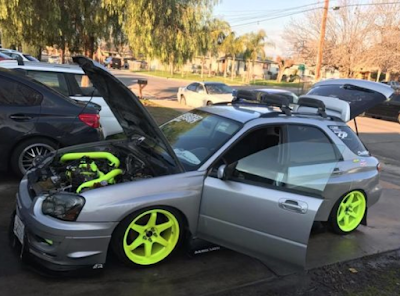 You can tell by the pictures/description that the car is hardly driven and looking for a new owner! 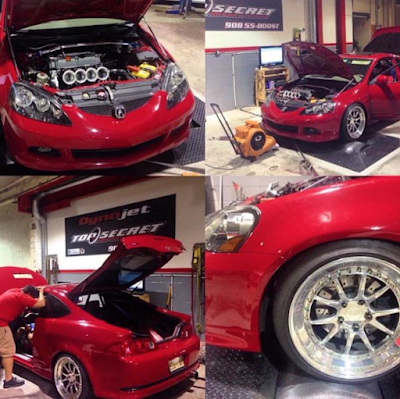 Rick: I would pick the rsx because I used to have an RSX Type S. I love the naturally aspirated ITB set-up K20 motor. Overall, that thing would be a blast to drive! Mickey: I chose the Honda CR-Z. I drive a lot and have various modded cars so this one fills a need for me. 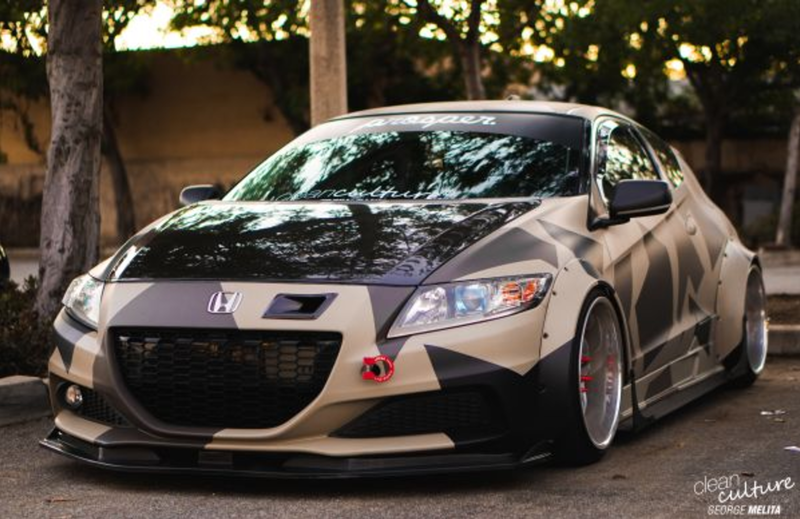 A car that gets great mileage, can be driven everyday and looks cool! 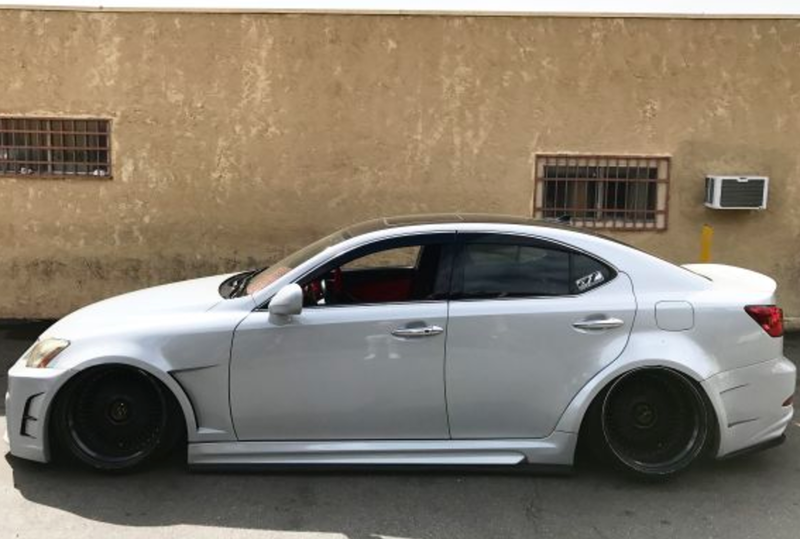 It's modern looking and unique. I DIG!